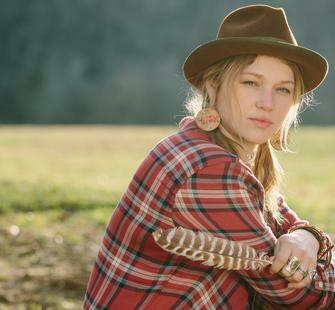 Thursday, April 27, 2017, 7:30 p.m.
Bowersox’s emotive folk-rock-country style catapulted her from the cramped coffeehouses and cavernous subway tunnels of Chicago into millions of homes across America when she placed second on Season 9 of American Idol. Her old-soul of a voice and carefree style set her apart as a true superstar. Special guest Bobby Jo Valentine opens.